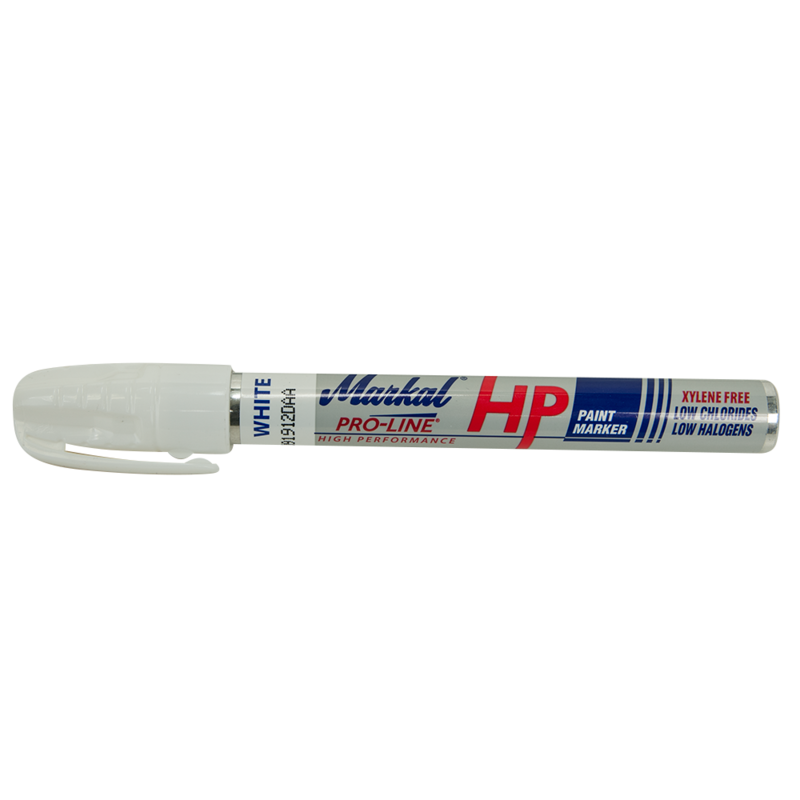 We use this White Paint Pen to hand letter tires, especially on restored race cars. Painting white letters on tires dates way back, and was very common on early race cars. Often the tire brand was molded into the tire, but before white rubber was used in production, the lettering was simply painted white. This is a handy pen for coloring in details not molded at factory. Each pen contains enough paint to detail two tires. I have Goodyear Eagle RSA tires on my Ford Edge Sport, and want to outline this lettering on all 4 tires. Will 2 pens be enough or 3? Will this paint hold up under rain, snow, salt, and frequent car washes with tire cleaning? I live in MN. These pens are intended for use with racing tires which are used only in warm, dry conditions. We cannot guarantee the durability when used in the conditions you've described. How well will this hold up? These paint pens are generally sufficient to fill in the letters of 2 tires.